A dramatic sample of Aerial Photography Los Angeles featuring the Lopresti Swiftfury shot by our Los Angeles Aerial Photographer. 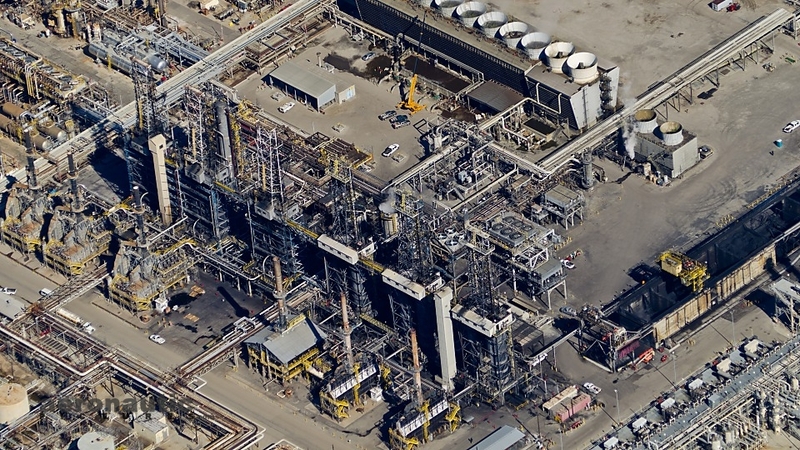 An El Segundo Oil Refinery is pictured in this Los Angeles Aerial Photography image. 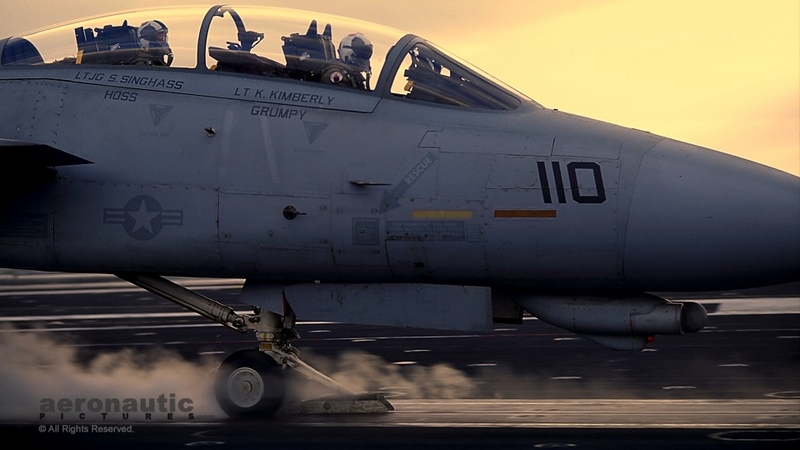 Exciting F-14 Tomcat picture by Ventura Photographer. 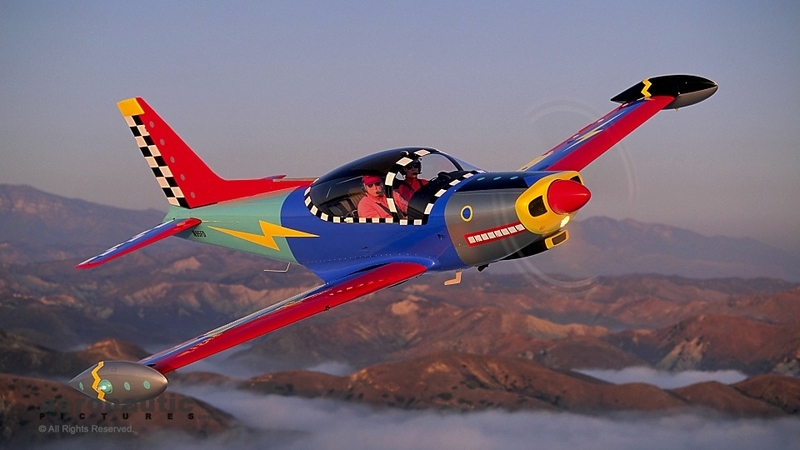 Ventura Photography of a colorful Siai-Marchetti SF-260 airplane. Aerial Photography of the RC-7 Crazy Hawk reconnaissance airplane for the cover of Aviation Week and Space Technology. 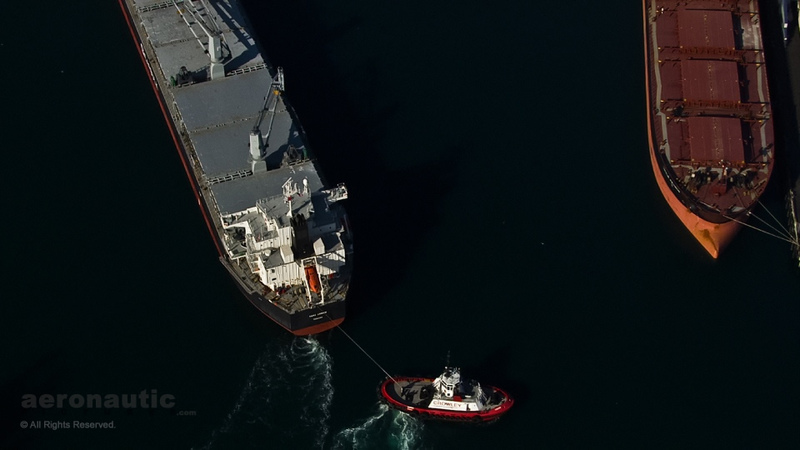 Aerial photography Los Angeles captured of cargo ship and tug boat coming into port in Los Angeles Harbor. Japan Airlines (JAL) 747 Aerial Picture. In the costly and often dangerous world of flight and aerial filming, the margin for error is small and the stakes are high. You want a photographer who will deliver under pressure. 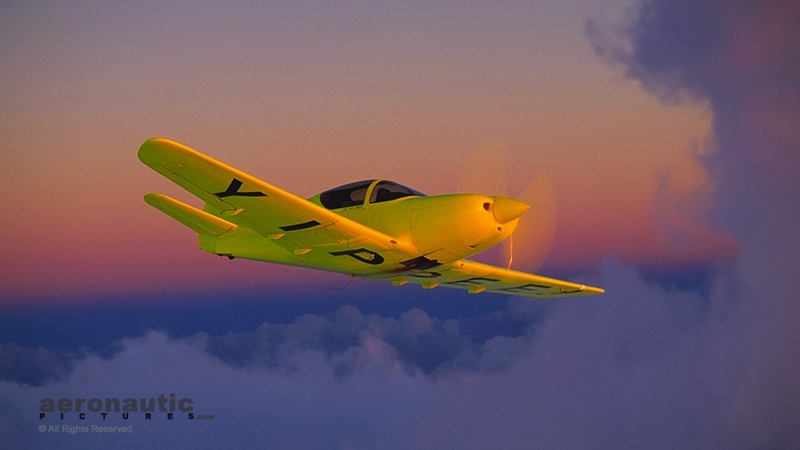 A photography expert who is a pilot with an understanding of air safety and aerospace. Someone who meets deadlines and embodies technical excellence. And they must have worldwide access to people and technology making news or offering the highest quality production support. Aeronautic Pictures is the commercial photography company to hire when you want advertising & editorial aerospace, marine, yachting, aviation, boating, defense, aerial, animal or other location assignments “shot” right. We have literally photographed the leading edge of aerospace, military and maritime technology for over twenty years, often with worldwide exclusives and firsts. We are also experienced dog and horse people, and immensely enjoy working with animals of all varieties. 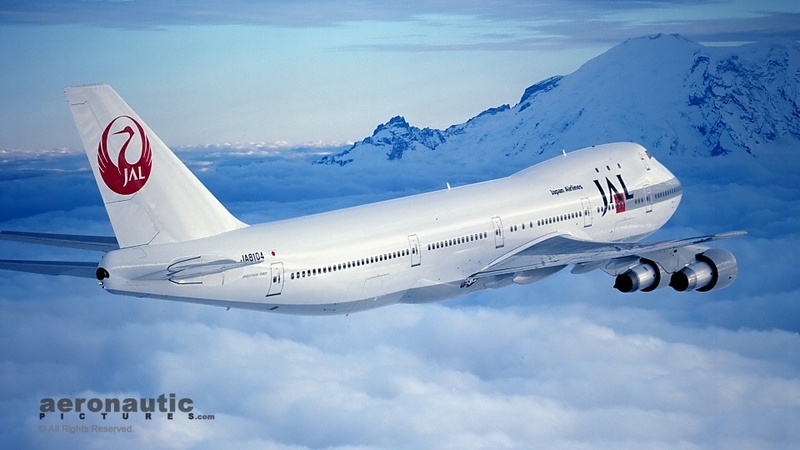 In the airline industry, take the Japan Airlines (JAL) 747 above (last image) as an example. When JAL introduced their new logo worldwide, they turned to Aeronautic Pictures for the second time in as many years to create new air-to-air images for this most important international advertising and corporate image campaign. Notice the angle? That shot was not taken out of any window. It was the first advertising use of the LearJet-mounted periscope still camera system called JetStills 88. On assignment for Flight International Magazine, we covered the roll-outs and first flights of the YF-22 & YF-23, candidates for the United States Air Force’s Advanced Tactical Fighter Program. Another assignment sent us to Nellis Air Force Base to photograph the F-117 Stealth Fighter’s unveiling. Our founder has also been a pilot since his seventeenth birthday and a stickler for technical quality and making deadlines. He won a major award from the Aviation/Space Writers’ Association (AWA) for his television news reporting on ultra high bypass engine technology. His photography was also honored by appearing on the cover of the AWA annual report. In October of 1993 Boeing delivered the 1000th 747 to Singapore Airlines. Aeronautic Pictures had the only non-crewmember in the cockpit at take-off on the delivery flight to Singapore. We also flew on an Airbus A-340 world proving flight — before the plane was certificated as airworthy by the FAA. In March of 1994, we scored a global exclusive by photographing the MATV F-16 from another F-16 for the cover of Aviation Week and Space Technology. When the issue appeared the following May, it ran the same week Flight International featured another cover shot by us 100 miles at sea aboard the U.S.S. Carl Vinson (an exclusive). It was an unprecedented occasion. Never before had one photographer’s work appeared simultaneously, from separate assignments, on the covers of Flight International and Aviation Week: the aviation equivalent of shooting covers for both TIME and Newsweek. 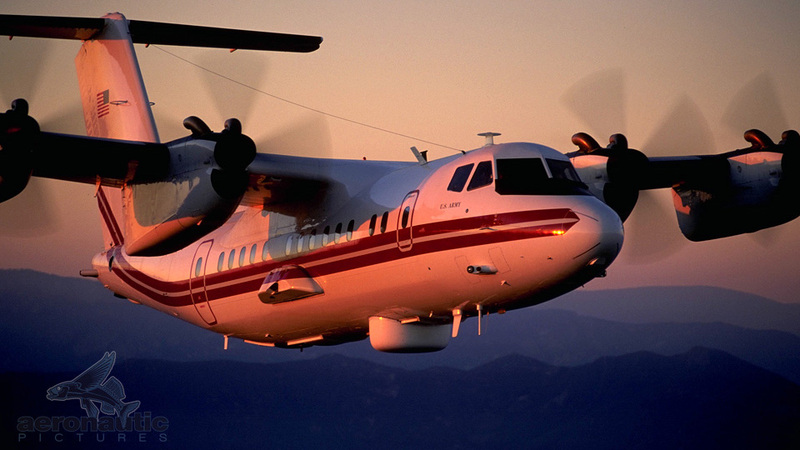 So when you need a Los Angeles aerial photographer with a world of experience and global access, someone who will deliver when the heat is on, call Aeronautic Pictures. We will go wherever and do whatever is necessary to bring you the shots you need. Call today for more information: 805.985.2320. Or contact us by e-mail here! Don’t forget our great stock photo archive. Stop by for a look at samples from our collection of over 20,000 stock photos.